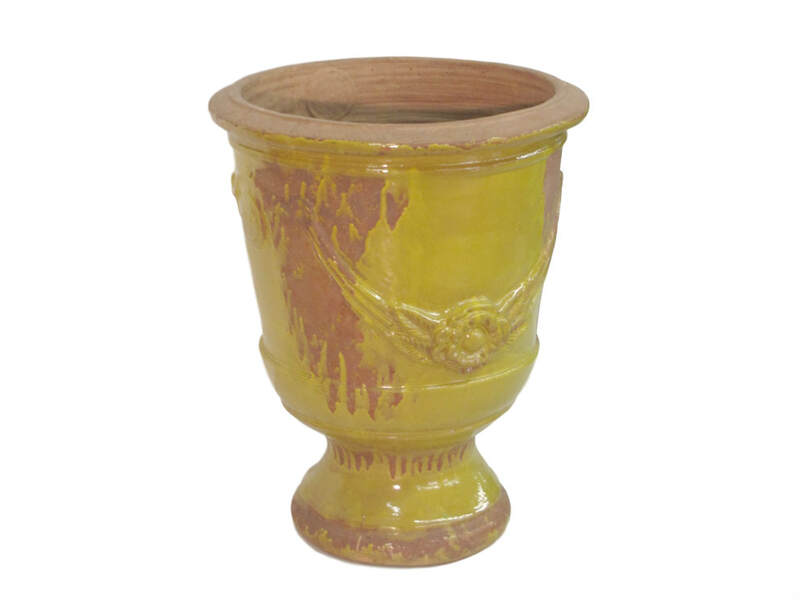 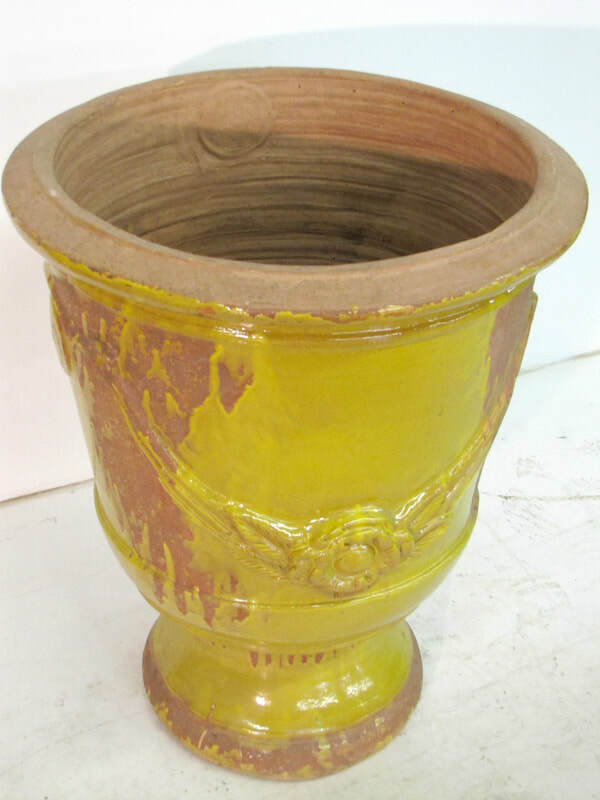 An iconic symbol of French garden decor, the anduze pot is named for the town in the south of France from which it originated. 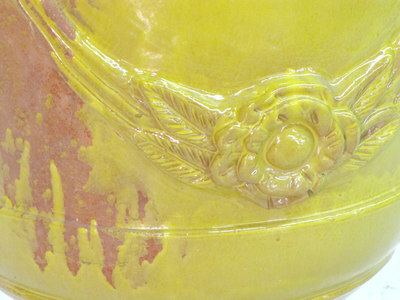 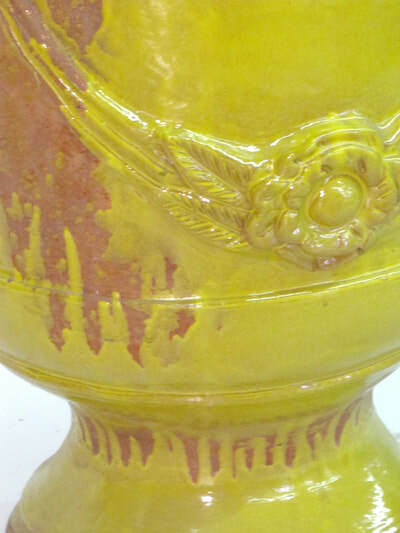 The French vase d'anduze was created in the 16th century during the reign of Henry IV by a potter inspired by a Medici vase. 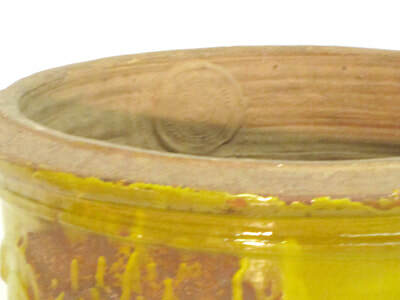 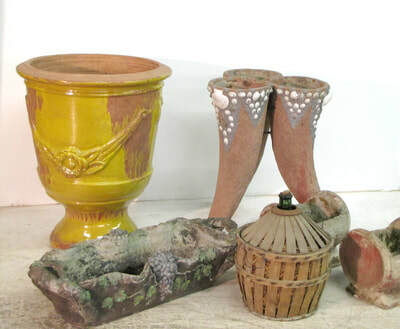 As they have for hundreds of years, handcrafted garlands and medallions decorate these traditional French pots. Handmade in France, this is not an antique.